We realize that not everybody has the time or budget to take a class with a native online Korean tutor. The free Live Lingua Korean courses are here to make language learning accessible to everybody. 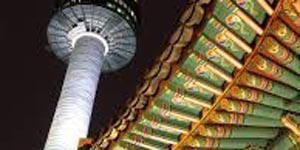 They are a compilation of the FSI and DLI Korean courses provided to you for free. Our Korean material contain 7 Korean courses, 60 ebooks and 557 audios. Just select the course you want to use and enjoy! Want to help your friends learn korean? Share the free courses. Korean is the official language of South Korea and North Korea as well as one of the two official languages in China's Yanbian Korean Autonomous Prefecture. 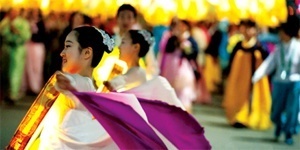 Approximately 78 million people speak Korean worldwide. For over a millennium, Korean was written with adapted Chinese characters called hanja, complemented by phonetic systems like hyangchal, gugyeol, and idu. In the 15th century, a national writing system called hangul was commissioned by Sejong the Great, but it only came into widespread use in the 20th century, because of the yangban aristocracy's preference for hanja. 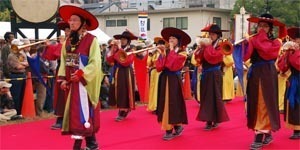 While (apart from certain ancient languages of Korea) the majority of linguists consider Korean to be a language isolate, there have been attempts to link it with other languages in the region. 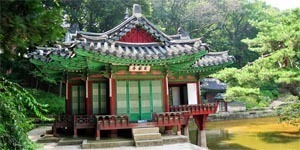 Korean is similar to the Altaic languages in lacking certain grammatical elements, including articles, fusional morphology and relative pronouns. Since Ramstedt's 1928 article, some linguists support the hypothesis that Korean can be classified as an Altaic language or as a relative of proto-Altaic. However, linguists agree today that typological resemblances cannot be used to prove genetic relatedness of languages, as these features are typologically connected and easily borrowed. Such factors of typological divergence as Middle Mongolian's exhibition of gender agreement can be used to argue that a genetic relationship is unlikely. 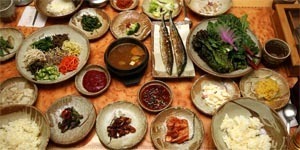 Want to take your Korean to the next level? Try A Skype Korean Lesson!